The protection and preservation of cultural heritage is not only a moral obligation, but is also backed by hard, binding international law. This section aims to give an overview of international legal rules protecting cultural heritage in times of both peace and armed conflict. It covers those provisions most relevant to the mission of RASHID International and is by no means intended to be exhaustive. For full texts of the treaties discussed please see the links provided at the end of the article. These texts do not constitute legal advice. 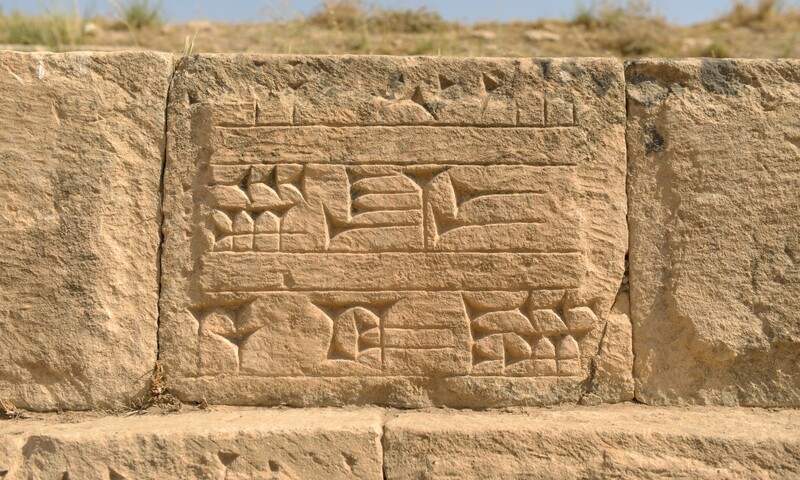 For more information on how RASHID International uses international law to protect the cultural heritage of Iraq, please see the page of the Human Rights and International Law Programme.